While 1870 Indian Head cents were made in slightly smaller numbers than even the 1869, there are still enough of these issues around to keep prices lower. Remember, when it comes to coins, it’s not the mintage that matters so much, it’s the population and relative demand. In the case of the 1870 penny, there’s certainly plenty of demand, but there are a few more to go around these days than in the case of the 1869. 5,275,000 regular-issue Indian Head cents were made, and these sell for around $60 in a grade of Good-4. The proofs, of which 1,000 were struck, retail for $2,650. There are no major varieties to search for, which keeps the 1870 penny a relatively easy issue to keep track of for collectors. Many 1870 pennies have been cleaned or otherwise altered, and these are neither desirable nor are they worth as much as the prices listed above. Solid, problem-free pieces in Good, Very Good, or Fine, should not be overlooked. 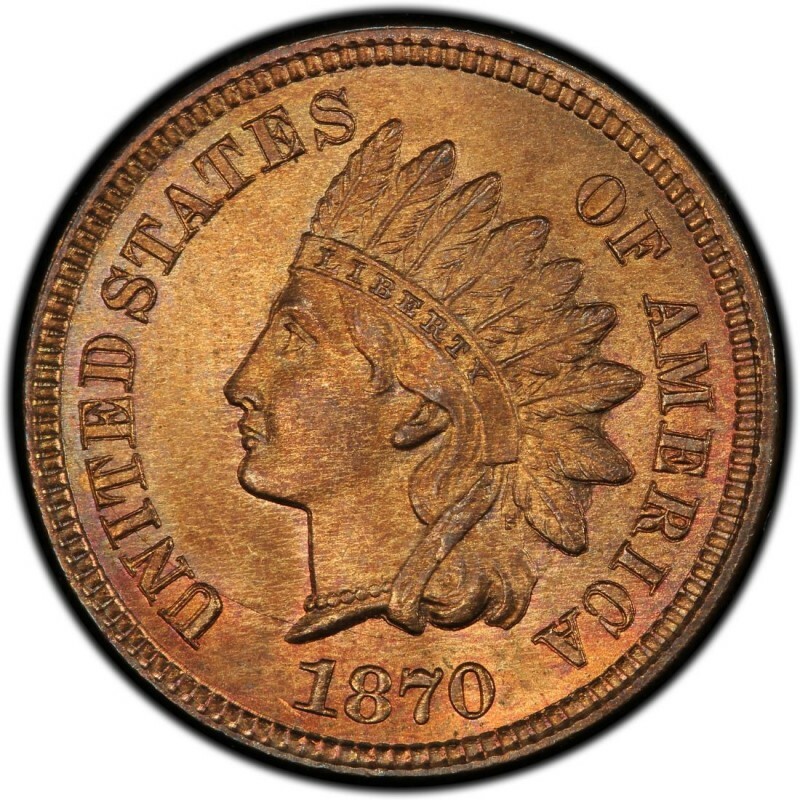 Chief Engraver of the United States Mint James B. Longacre designed the Indian Head penny. 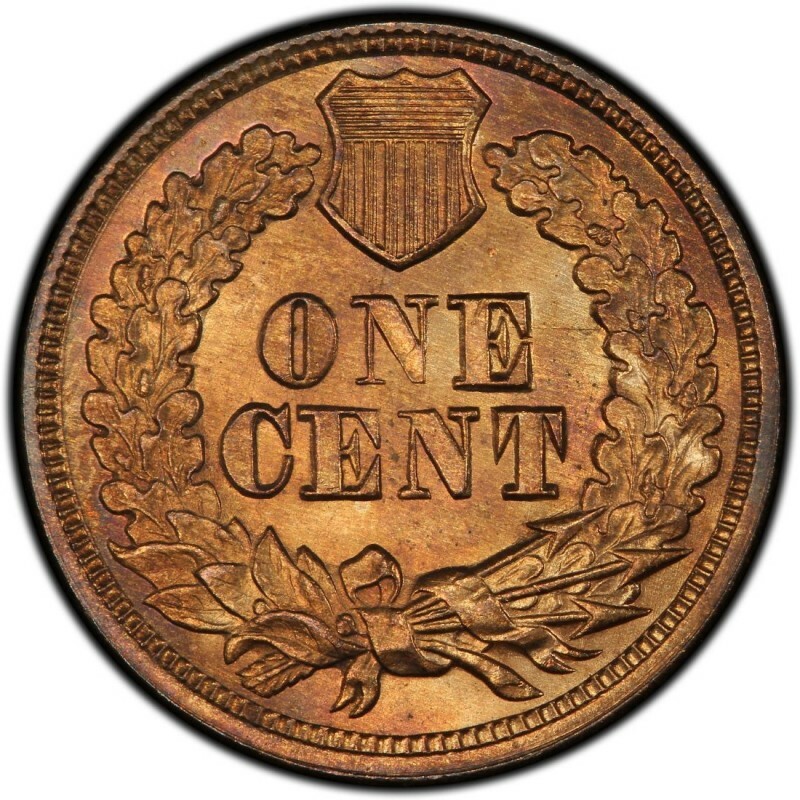 Along with Indian Head pennies, which were first produced in 1859, he also designed the two-cent coin – the first U.S. coin to bear the words IN GOD WE TRUST. As for 1870 Indian Head pennies, many people think they depict an actual Native American. The figure on the coin is actually Miss Liberty, who was modeled after Longacre’s 12-year-old daughter, Sarah.